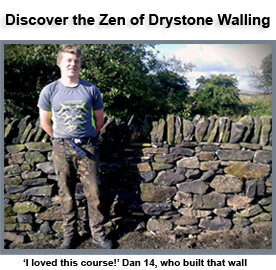 Expert drystone walling courses taught by qualified teachers in Lancashire. 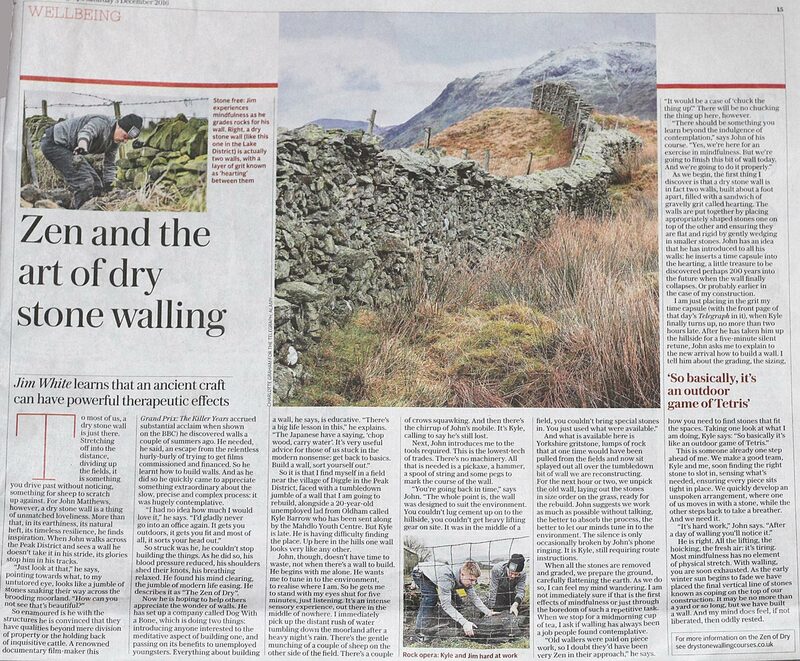 Read about us in the Daily Telegraph here. Read about us in the Saddleworth Independent here. How does a wall stay up for 200 years without mortar? Find out by learning to build one yourself! 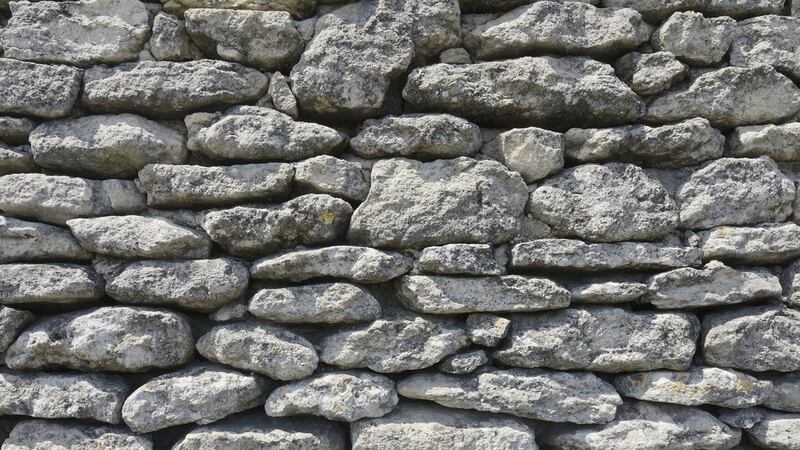 Our introductory two day courses teach you everything you need to know to build your own simple drystone wall. These courses are perfect for beginners and those such as small holders and farmers who want to learn how to repair their own walls. They are also suitable for those that want to learn to build a small wall in a garden. We specialise in corporate away days - you and your colleagues build an entire wall! Dog with a Bone also specialise in teaching drystone walling as a form of wellness and teaching young people these ancient skills. By building under the guidance of an expert a small section of drystone wall from scratch - you will quickly understand this ancient craft. Our courses differ from others in that they are taught not only by experienced drystone craftsmen, but also professionally qualified teachers. Once you have completed the course you can go on to build or repair your own walls, moving on if you wish to further training and qualifications. Who knows, maybe this could be the start of a healthy new career? One thing is for sure - being outside, working quietly in a natural environment will help make you feel better. There is something strangely absorbing about learning this quiet craft that requires no power tools or modern technology. SPECIAL OFFER - ONLY £175 each! Save £40! By Phone: To secure your place on the next course (or to book for others) please email your name and phone number to: john@big-pic.co.uk and we will call you back to arrange the booking and take payment.